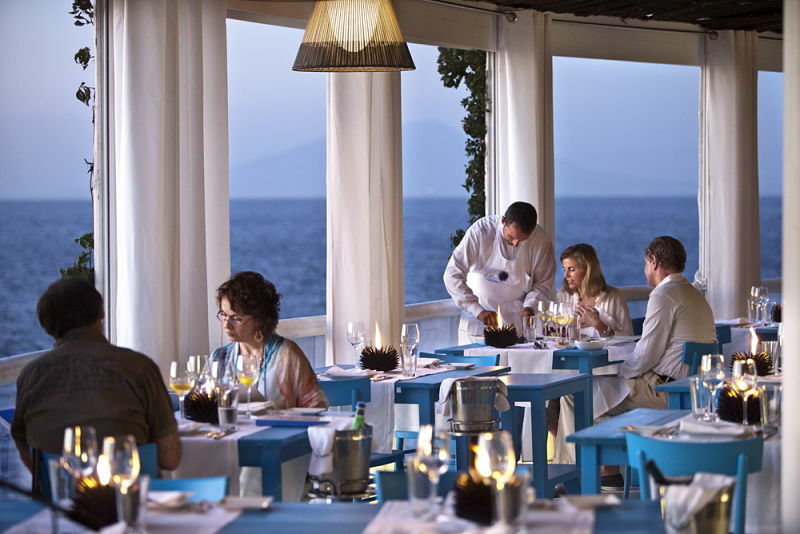 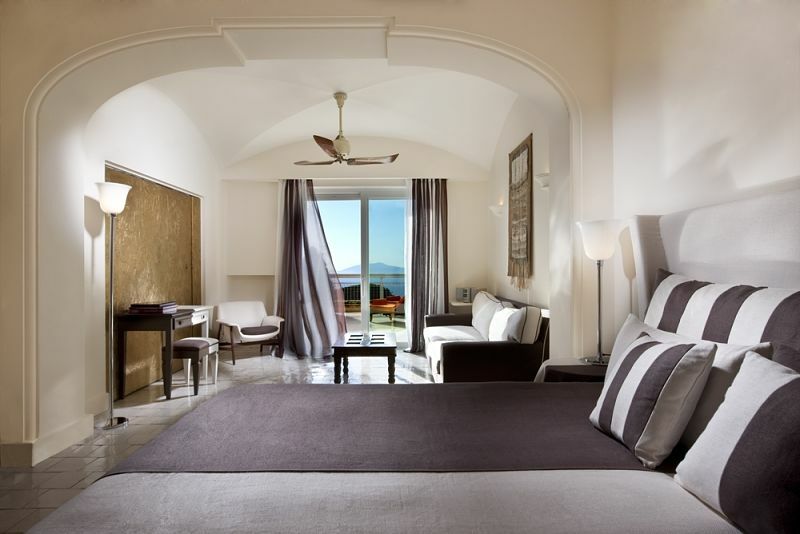 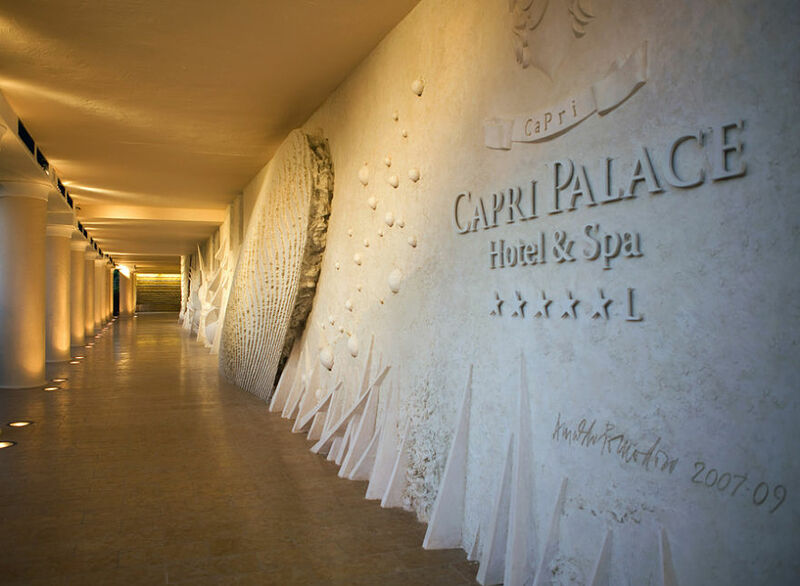 A stay at the Capri Hotel and spa, offers you premium comfort as well as an opportunity to relax in the laps of beautiful Mediterranean culture. 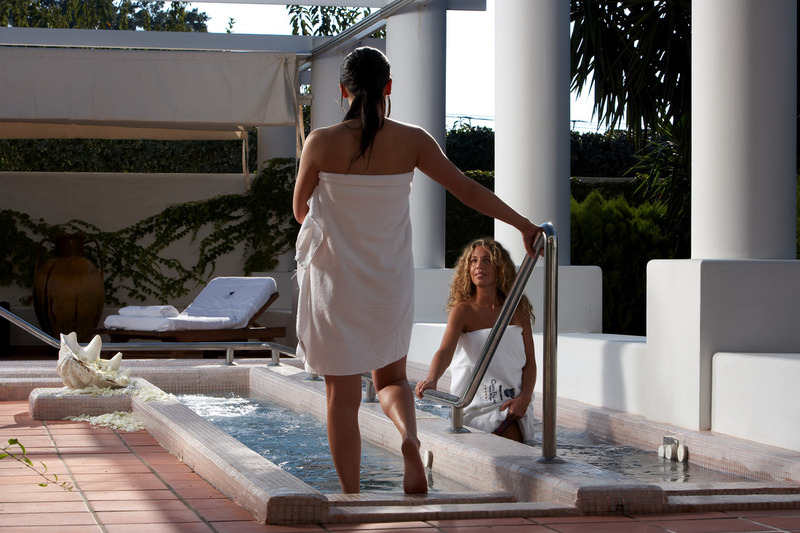 Burn those unwanted extra fat on your lower body with the help of trained professionals. 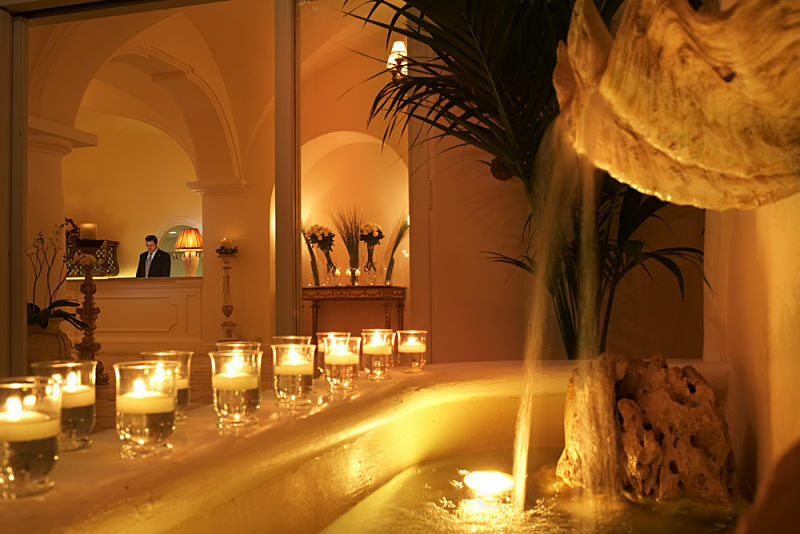 Indulge into the Venus treatment by the master Prof. Francesco Canonaco’s. 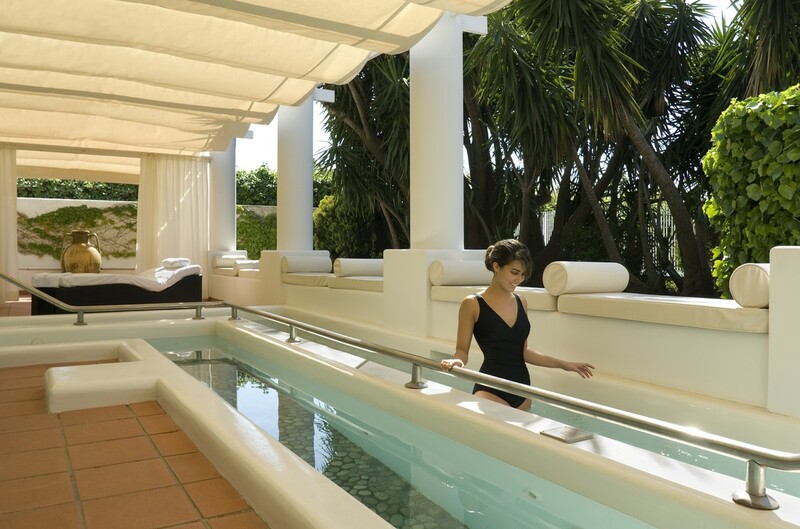 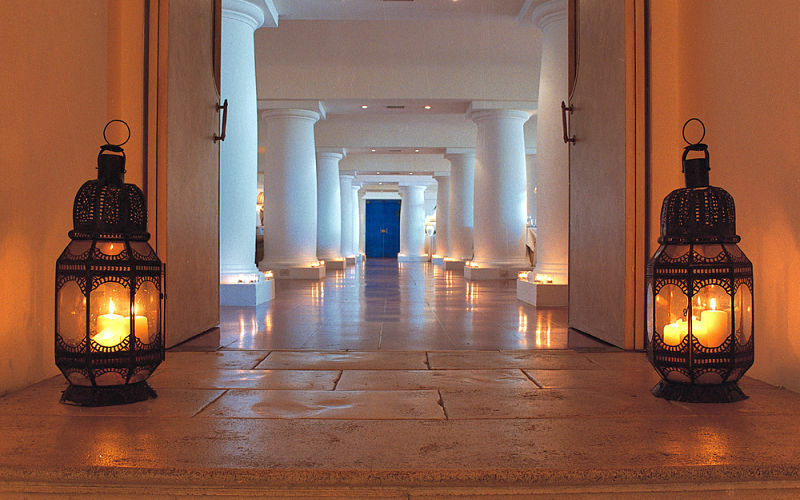 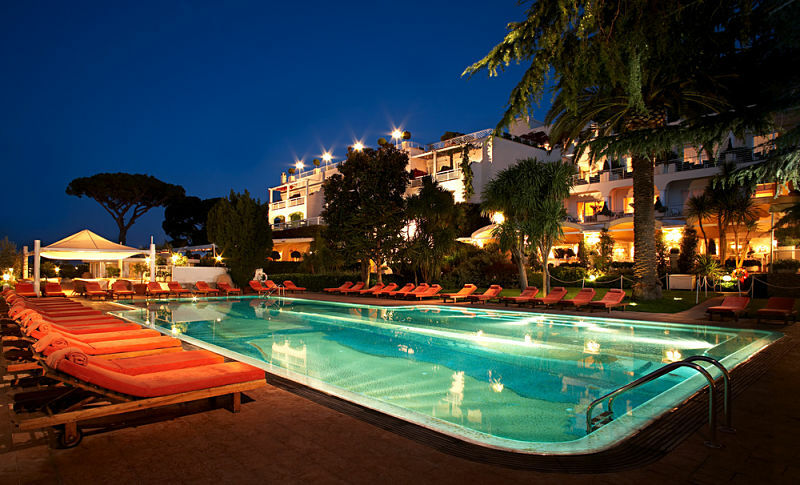 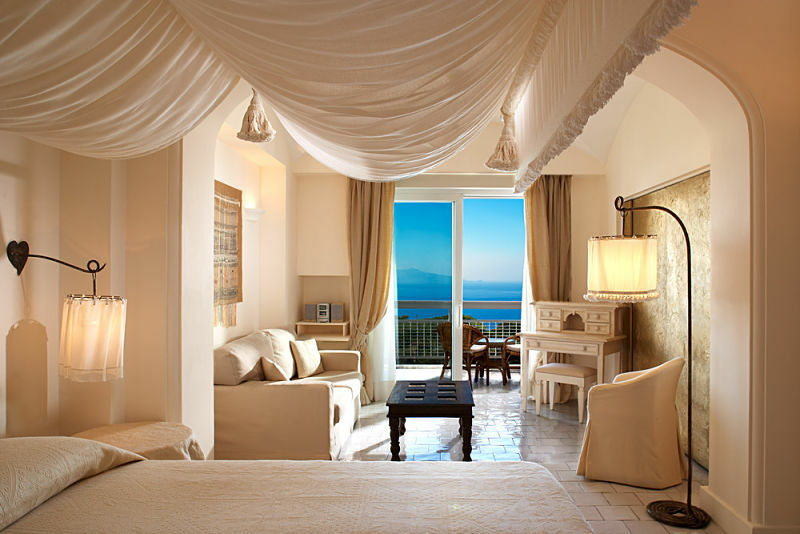 Regain your lost shape and confidence while enjoy the comforts of Capri Hotel and spa.